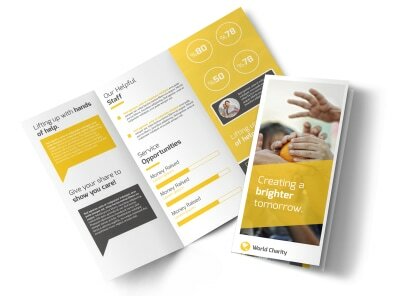 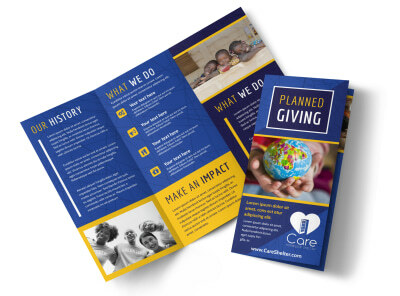 If you’re in search of an all-in-one marketing tool to reach every one of your charity’s stakeholders, look no further than a super-professional brochure that you customize yourself. 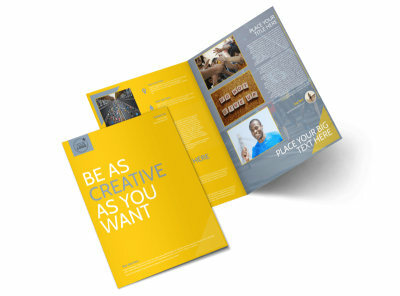 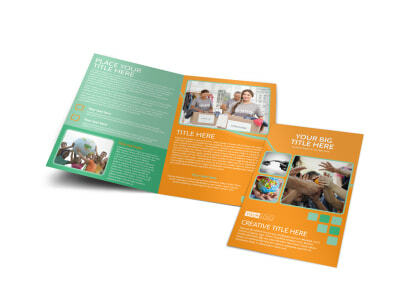 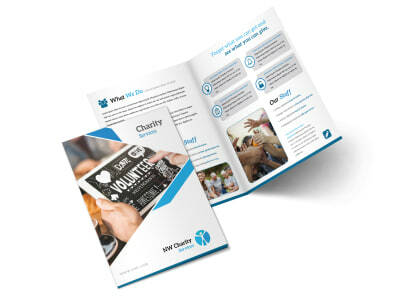 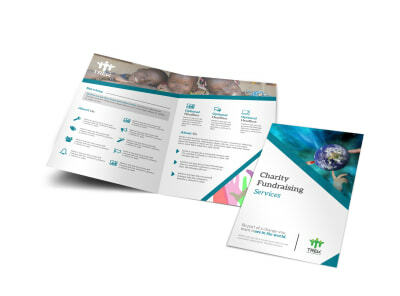 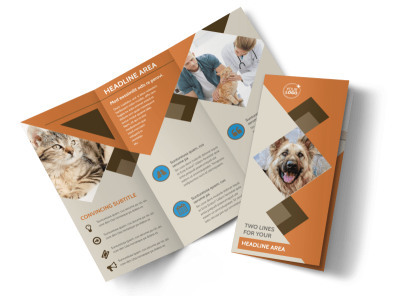 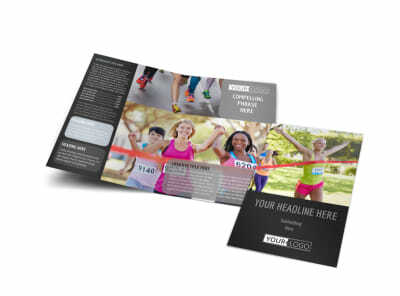 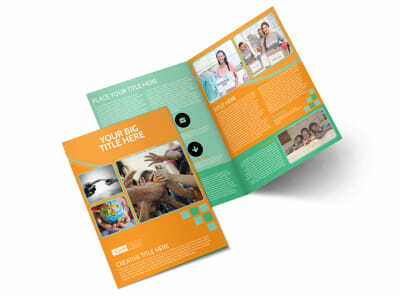 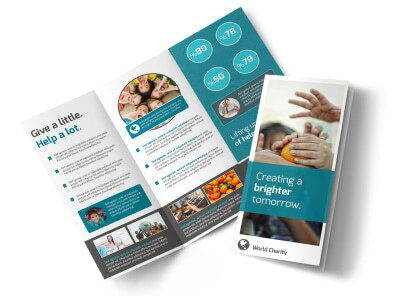 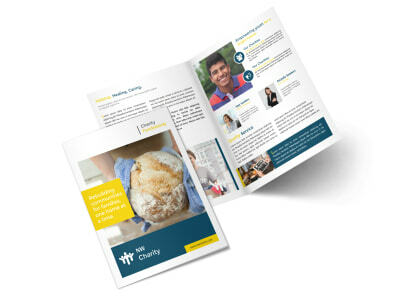 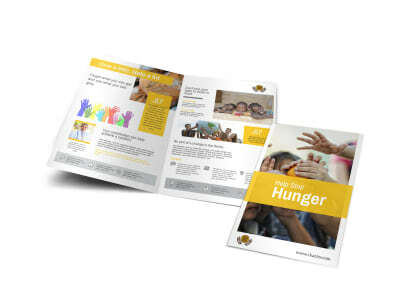 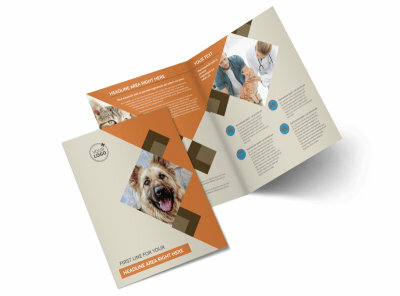 The bi- and tri-fold pages of our charity brochure templates provide plenty of space to share impactful descriptions of your services, ways to volunteer, and opportunities to donate. 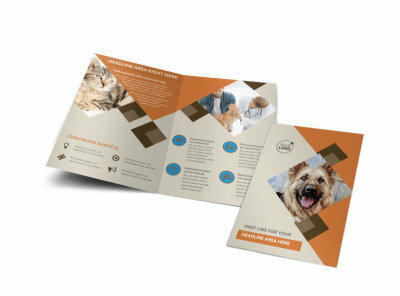 Our easy-to-use design tools make it a breeze to change up any elements of the overall look to achieve the best possible finished product. 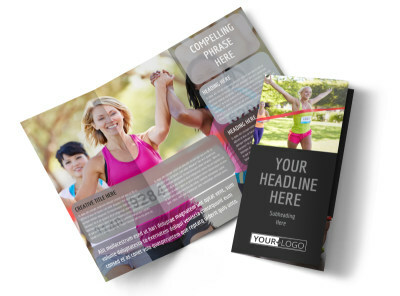 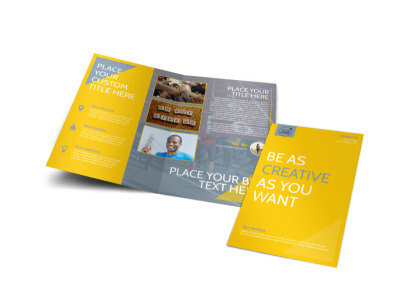 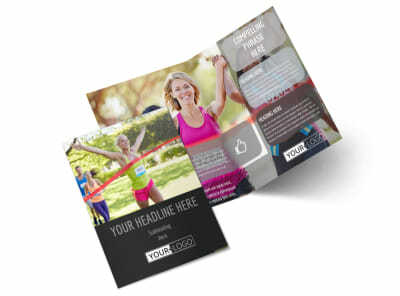 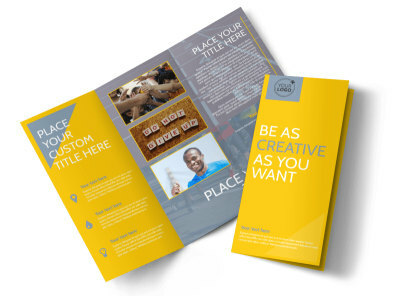 Share your finished brochure absolutely everywhere – print it, post it, email it, tweet it – the options are practically endless!